Mediterranean diet is a diet which is eaten in the Mediterranean parts of the world but has also been incorporated in most other nations. This diet is rich in vegetables, peas, fruits, beans and grains. It may also consist of moderate amounts of fish and chicken. 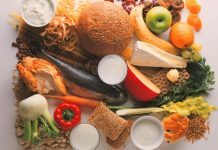 If this diet is eaten for a number of years, it can help in reducing several health problems and may reduce the risk of developing heart issues as well. This diet is particularly beneficial for women and is often incorporated by the females all across the world. The following are the top benefits of Mediterranean diet for women. One of the top benefits of Mediterranean diet for women is that it can greatly reduce the chance of death at any age. This is because it helps in the reduction of developing heart diseases or cancer which are the leading causes of death in the world. Women who took onto this diet have showed better health states than those who didn’t. Another top and the most significant benefit of Mediterranean diet for women is that it helps in the reduction of the chance of developing several types of diseases including Type 2 diabetes, raised blood cholesterol, high blood pressure etc. All of these are serious complications which may need the patient to go on permanent medication. Most women worry about their weight and becoming obese and this is another thing where this kind of diet may help. 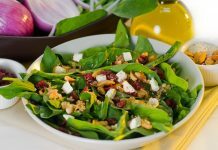 Mediterranean diet has also helped greatly in the reduction of weight and thus avoiding all the complications related to being obese or overweight. 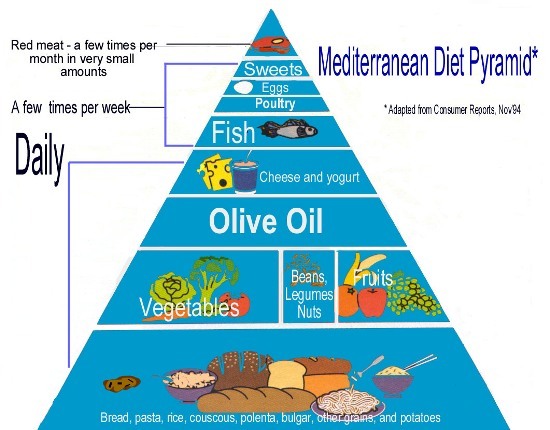 It has been proved that Mediterranean diet helps in the prevention and control of Parkinson’s disease. It helps to reduce the chances of development of this disease and thus is also another benefit for women. Alzheimer’s disease is serious disease and complication and having Mediterranean diet on a regular basis can help to prevent it as well. Another health benefit of Mediterranean diet for women is the fact that this kind of a diet helps to keep females agile and active. 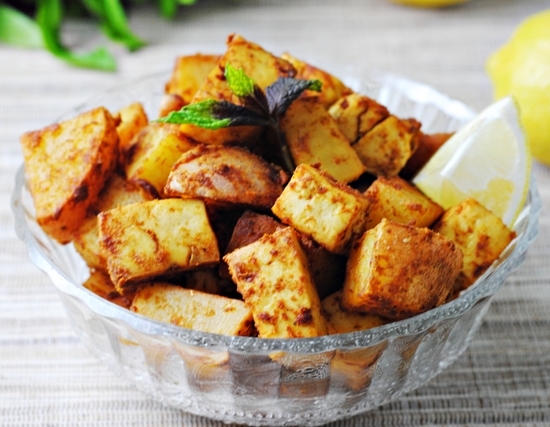 Its healthy ingredients such as nuts, olive oil etc. avoid building up on the calories and also help in reducing the risk of developing muscle weakness and signs of frailty. Replacing butter with oils like olive oil which are healthy for the heart. Drinking red wine in moderation, if at all. Eating poultry and fish at least twice a week is also part of this kind of diet. Using herbs and spices rather than salt to flavor foods. Limiting consumption of red meat to only a few times in the month.